Keep Your Family and Friends Safe Your automated pool cover from Swim Shack Inc. keeps your children, guests, pets out of your pool. The pool is completely covered preventing accidental access to the pool. And you can completely cover your pool in one minute at the press of a button. While Swim Shack Inc. encourages proper supervision, your automatic cover adds a layer of security over your pool. 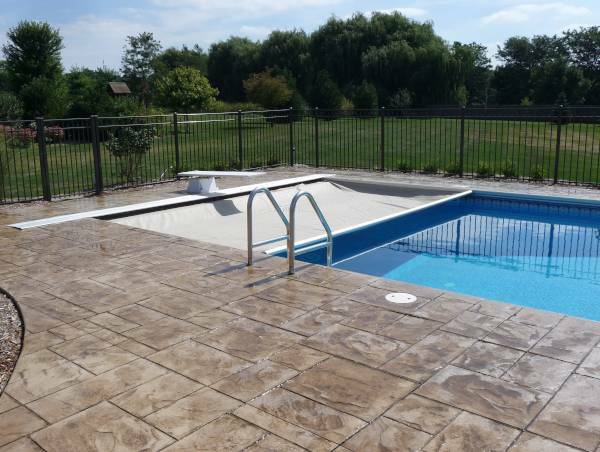 Contact Swim Shack Inc. at (630) 466-4853 for more information about an automatic pool cover for your pool and peace of mind for you.